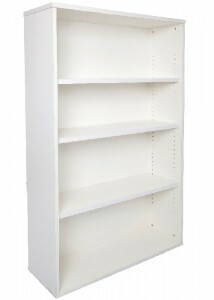 Are you looking to buy a bookcase that has a contemporary appeal and will match your existing decor? 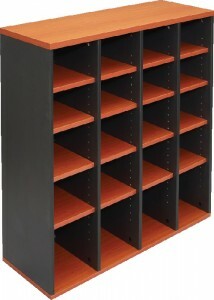 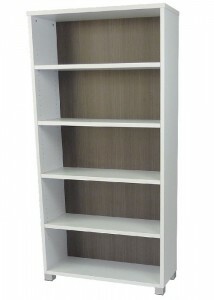 Fit your office with modern and affordable bookcases. 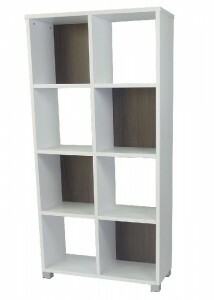 At Ideal Furniture, we are devoted to offering premium office furniture, which is why you can trust us to provide you with the most suitable furniture for your space. 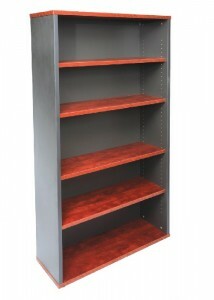 As practical as they are decorative, our range of bookcases in Sydney are the perfect component to any work space. 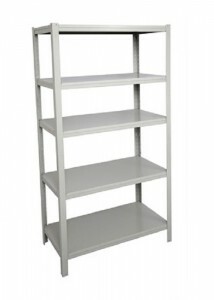 Create an ideal working environment with our executive range of stylish, multitasking bookcases. 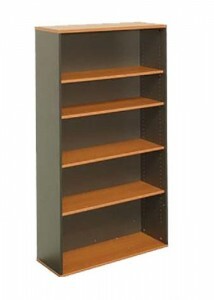 Available in a wide range of colours, styles, and sizes, you’ll find the bookcase that is right for you and your office at Ideal Furniture. 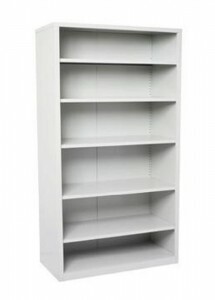 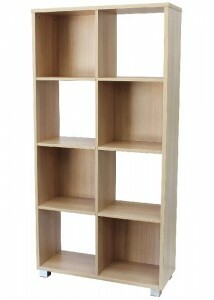 From small and simple to large and sophisticated, we stock a stunning collection of bookcases suitable for any decor. 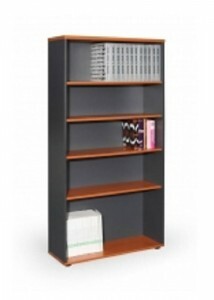 With over 11 years of industry experience, Ideal Furniture has become a reputable provider of quality office furniture both online and in Sydney. 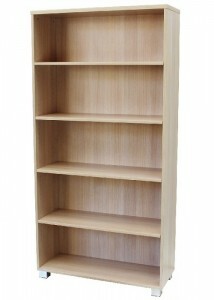 Browse our exquisite collection today. 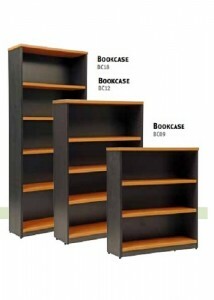 Bookcases do more than showcase novels.